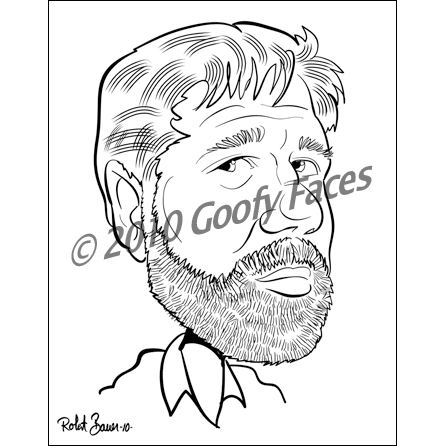 Goofy Faces offers many different caricature packages that you can custom order right here. 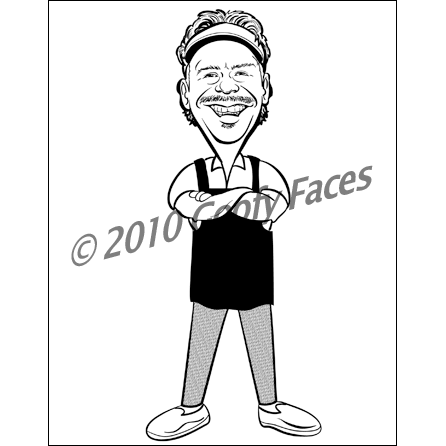 Whether you want a gift caricature for a friend or relative, a retirement caricature for a co-worker or a commercial caricature to use for your business, we have the perfect caricature for you. 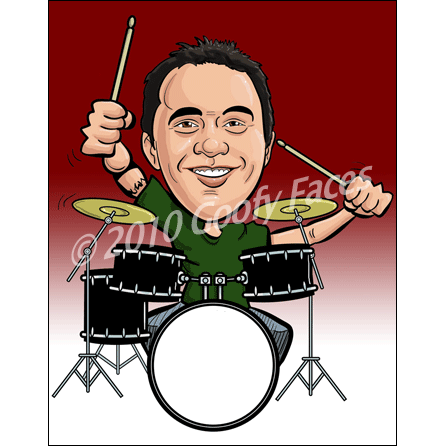 We offer caricatures as digital files, prints or matted & framed keepsakes. Click a package below to see the different options available. Our caricatures are drawn (black & white or colored) on a digital drawing tablet. We will illustrate your caricature and e-mail it to you in as little as 72 business hours. 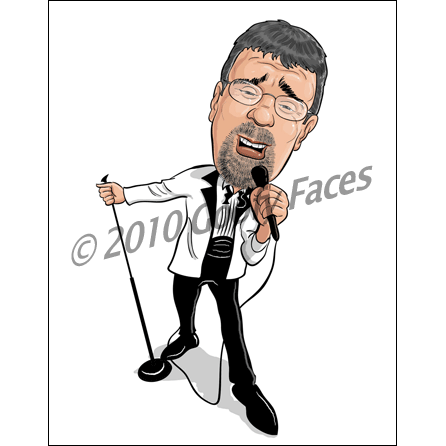 Our commercial caricatures are hi-res, commercial-quality illustrations which include a license to reproduce your order for your business needs like websites, business cards and other marketing purposes.